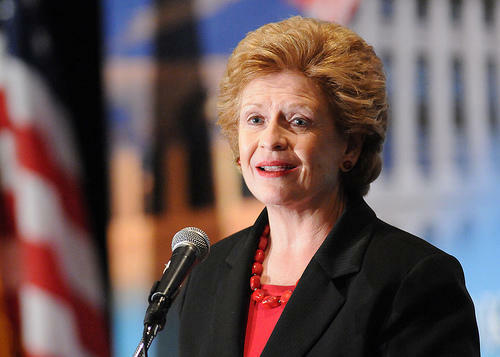 "It's important it not be just 'he said, she said," Stabenow says. "The FBI frequently goes back with new information to do more with a background check." Stabenow says in this case, there was allegedly another person in the room where Ford says the assault happened. "The young man who was there... has written a book about those days of drinking and partying. 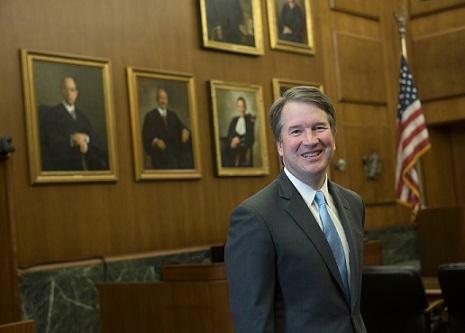 Clearly there was a culture here of incredibly excessive drinking and partying and I think it's only fair since he was there in the room, according to Dr. Ford, that he be under oath and testify as well." Kavanaugh says the assault did not happen. Senate Judiciary Committee Chairman Chuck Grassley says an FBI investigation is not necessary, because the Senate is already investigating. 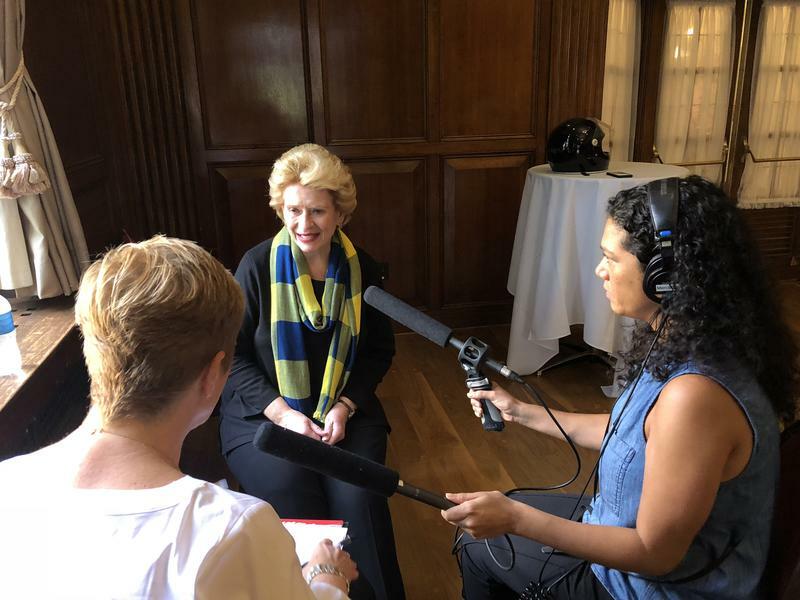 Stabenow made the comments on Stateside. 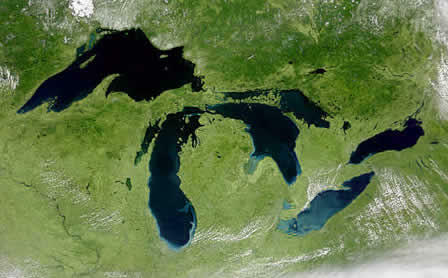 The U.S. Senate has passed a bill, introduced by Michigan Senator Debbie Stabenow, that prohibits gag clauses on pharmacists.